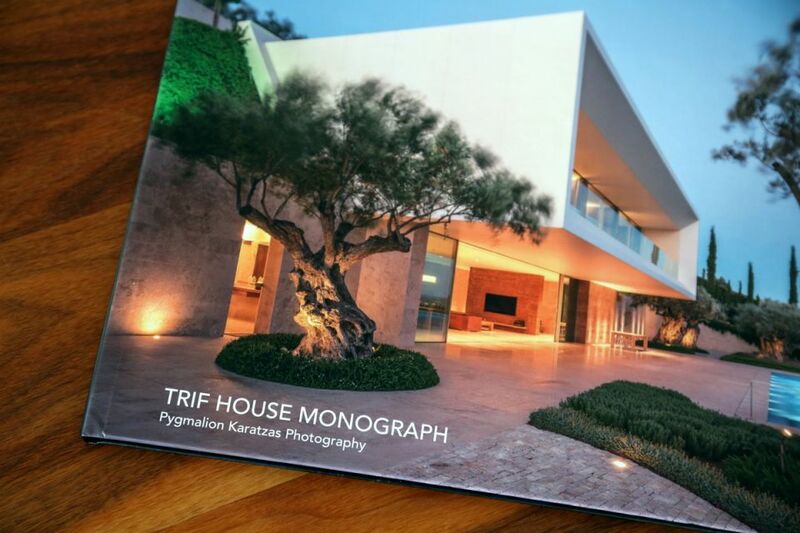 Make a fine addition to your collection of books on architecture with a title that contains photographs taken by Pygmalion Karatzas, a renown maitre of architectural and industrial photography. 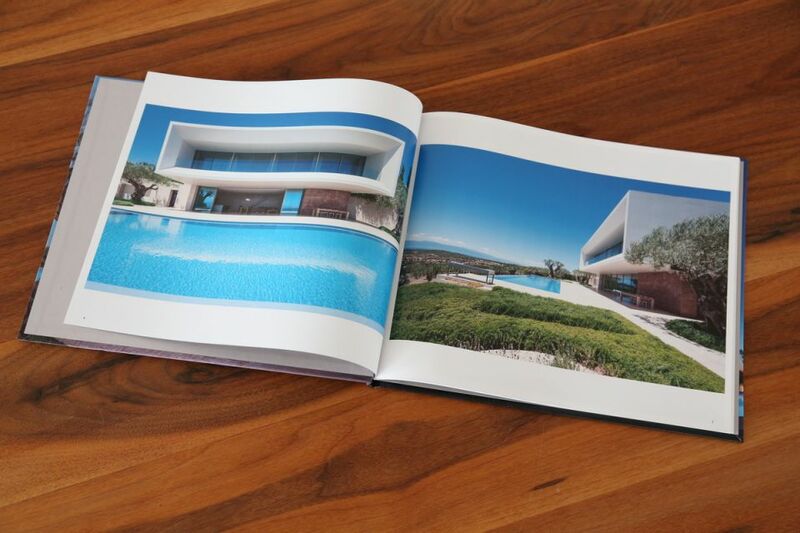 The laconic and austere villa design is perfectly integrated into the surrounding space, both physically and stylistically. 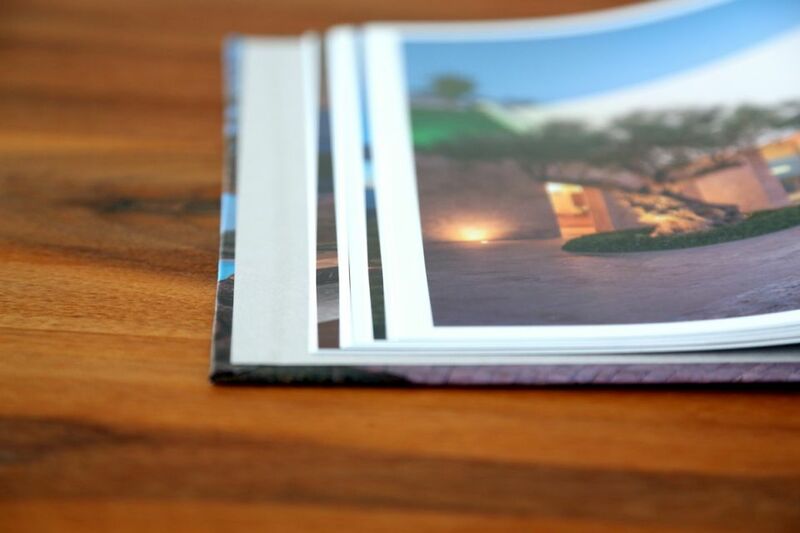 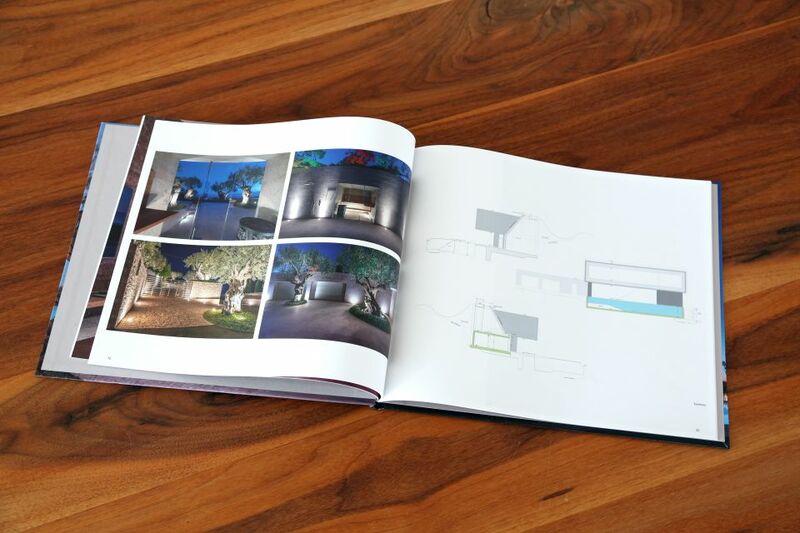 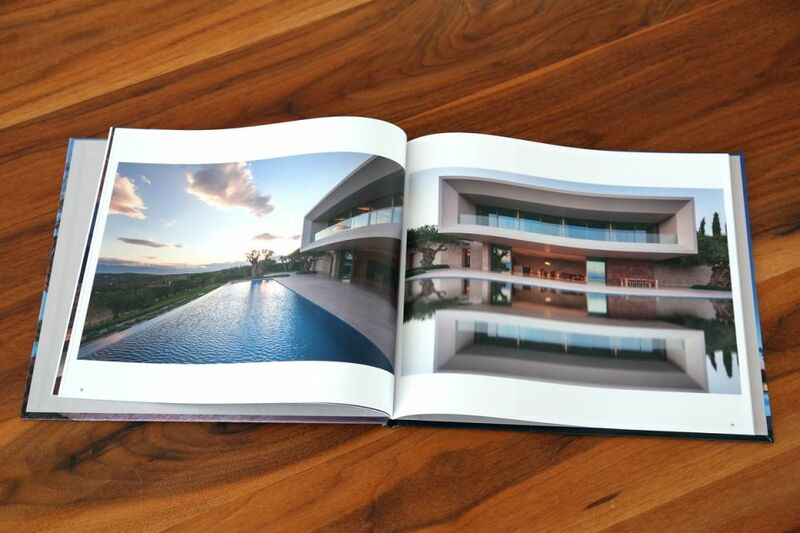 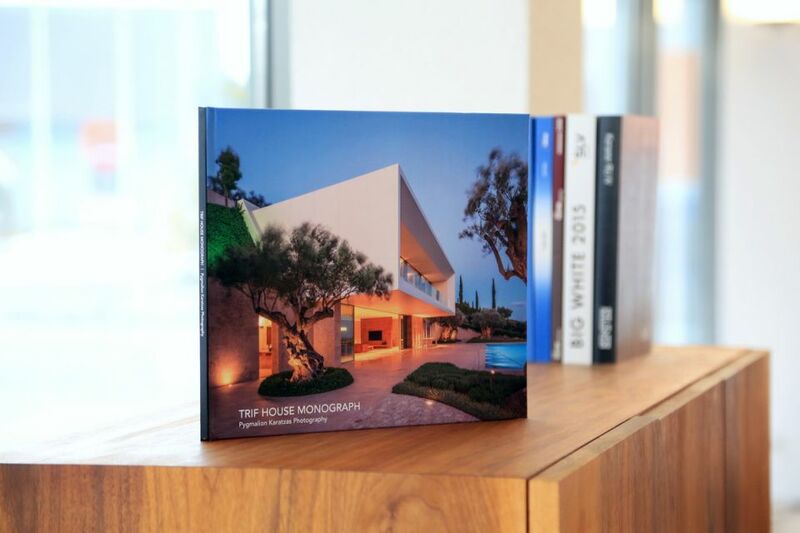 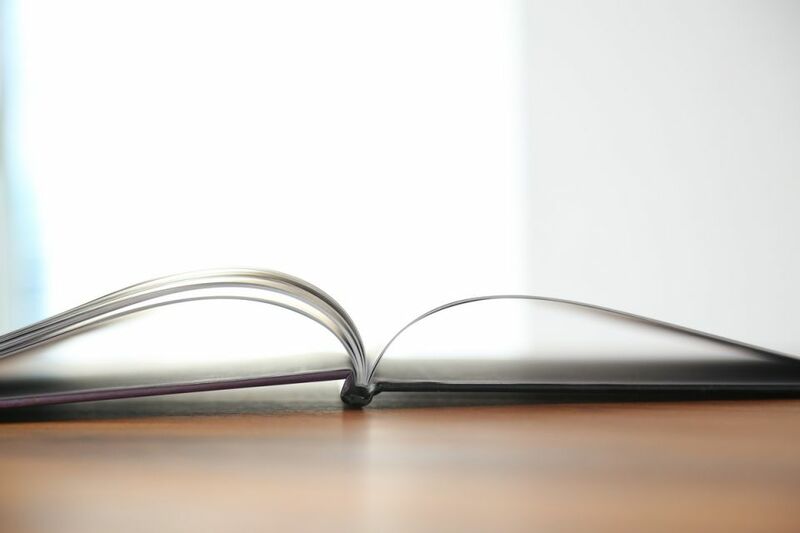 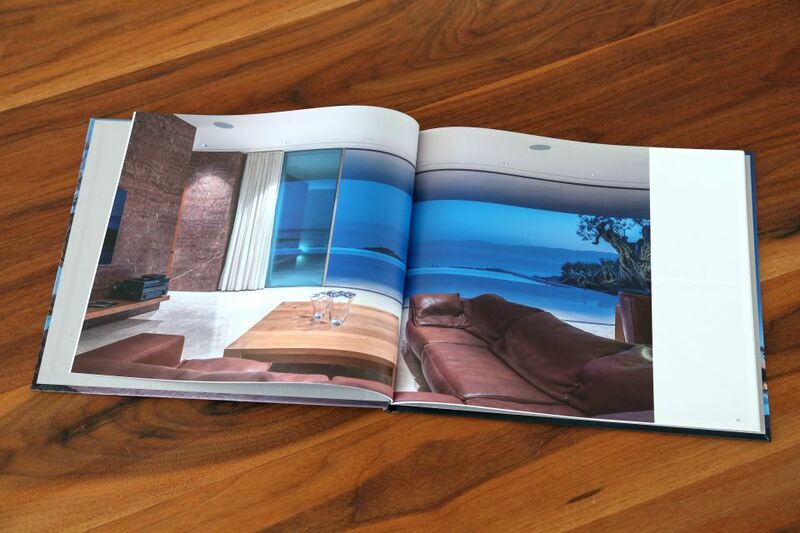 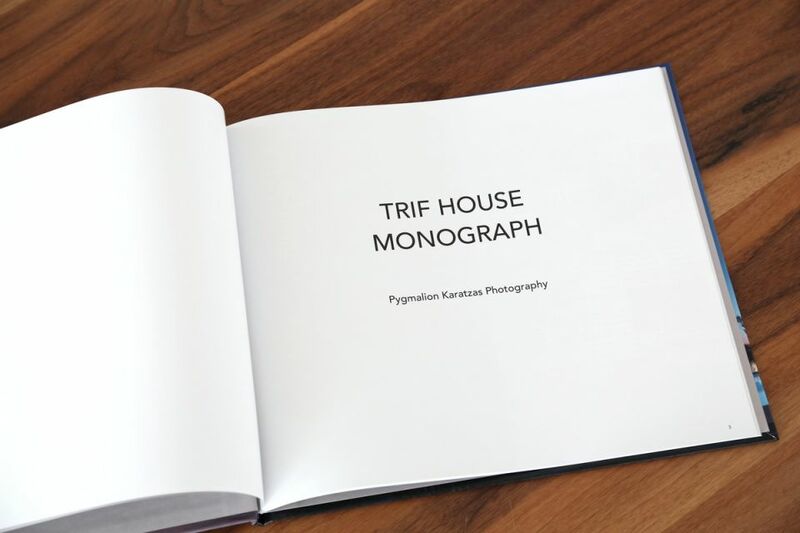 You’ll find the monograph of the TRIF HOUSE project to be a visual treat that instills an atmosphere of peace, tranquility, and communion with nature.